If you survived the almost foot of snow that fell on Friday before "Opening Weekend" and you survived the 15 degree morning of Opening Day, then you enjoyed some of the most picturesque scenery the Eastern Sierras can offer you. Once the temperature started to warm up and the sun rose, fishing at Silver Lake was great. Lots of great looking stringers full of nice fish sprinkled with an occasional larger Rainbow made it an absolutely epic day at Silver Lake. Worms seemed to be the bait of choice, with lures like Red Dot Frogs, Thomas Buoyant, and Berkley Mice tails saw some great action as well. 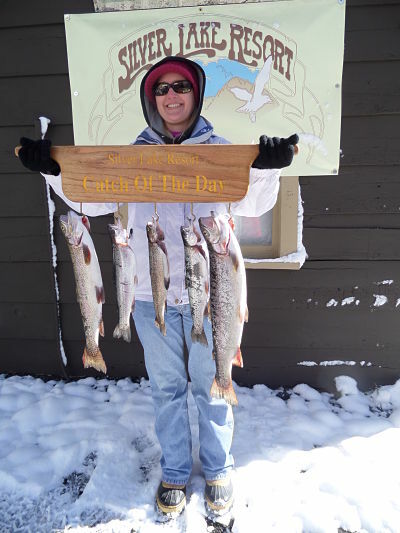 Rush Creek also showed some good fishing too, with some nice Rainbows and an occasional Brown being hauled in by Anglers. Thanks to everyone who made the 2014 "Opening Weekend" Huge success. Without all our customers, friends, employees and family this weekend would not have been as enjoyable and big of a success as it was. We, at Silver Lake Resort are looking forward to another great season in 2014. If you already come up and stay with us, we look forward to seeing you! 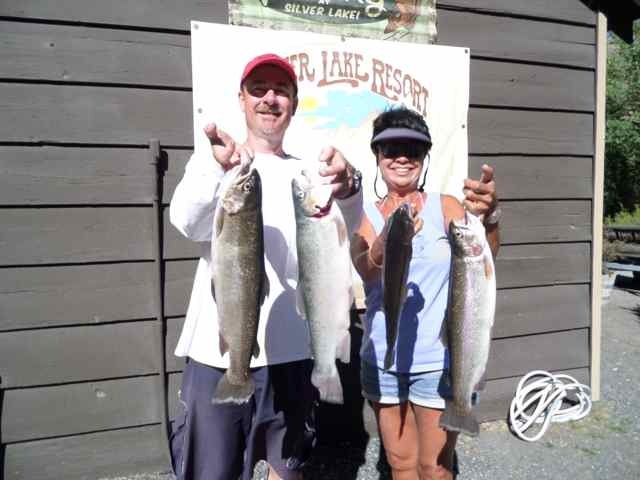 If you have never stayed with us at Silver Lake Resort, we still have a few opening during the summer so give us a call and come enjoy the beauty of Silver Lake and the entire Mono County Region. 2014 Fishing Season is Officially Underway!!! 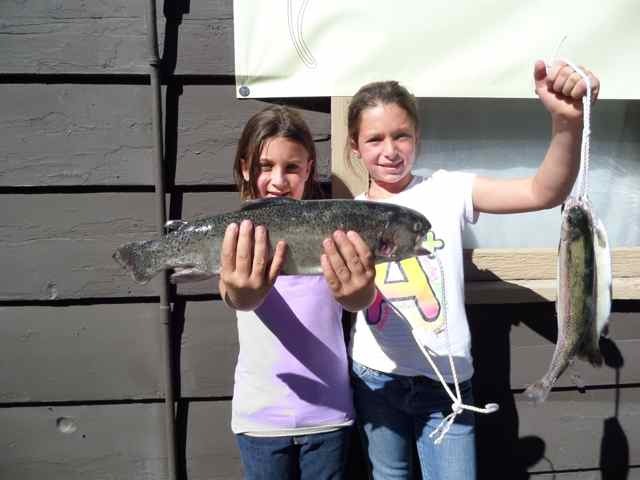 Happy Fishing and See You at The Lake! !